"They just said keep her hydrated, keep trying to feed her and wait for the fever to break," she said. "Basically they just ignored us." It's been 10 years since Donovan lost her daughter, but she wants to make her family's story public so she can advocate for flu vaccines. One doctor told Donovan her child didn't have the flu. She was just an angry child. But Donovan said it was because of the fever that she was acting unusually. When another doctor decided to treat Gracie for the flu, she was relieved. 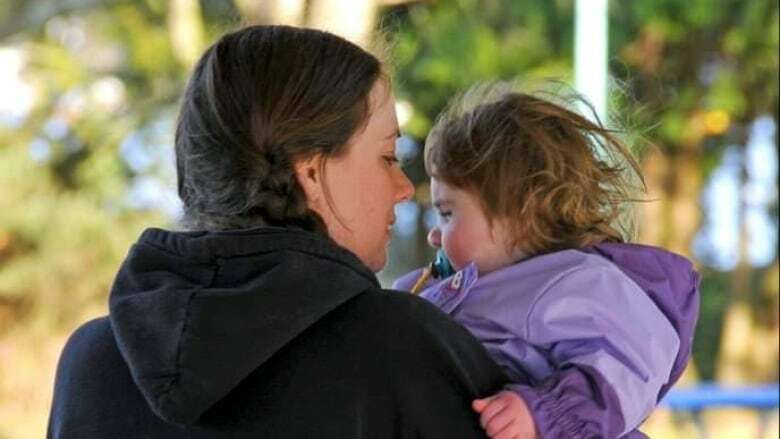 But a couple of days later, Gracie's condition worsened, and she was taken to a hospital in Victoria. It's there that Donovan first learned her daughter might not make it. 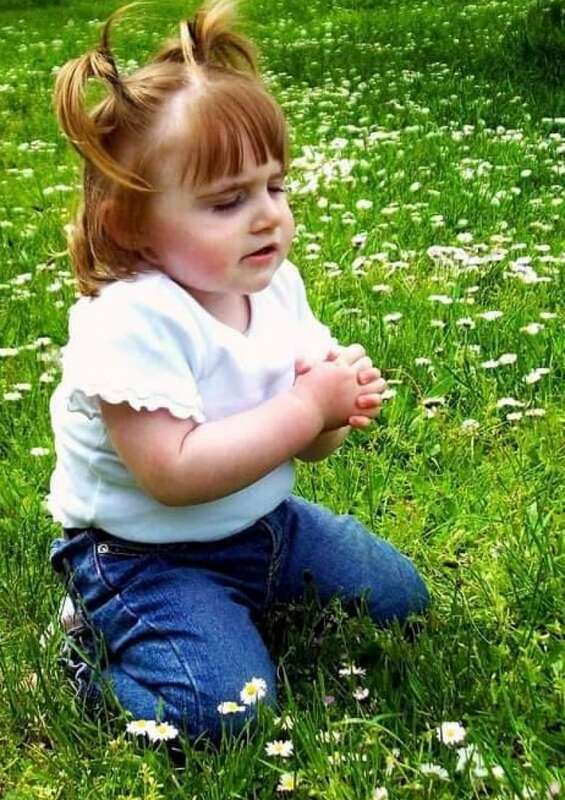 "She was put on a ventilator that night and remained on it for 18 days," Donovan said. "She fought it. They had 14 different medications in her little body." An abscess formed on Gracie's lung, and between that and the other symptoms she was suffering from, she succumbed to the virus. "It was hard on us, the family," Donovan said. "But she's no longer suffering, and, now, I use her story and our family's experience to advocate for having the flu vaccination." "Our family never really got sick. We were kind of that family that said this will never happen to us." "A lot of things get misconstrued on the Internet," she said. "It takes one person to say 'there's mercury in a vaccination.' Society, these days, believes those stories and they take it to heart, and, then, they make decisions for their family that might not be in the best interests of their family." She hopes that by sharing her daughter's story, people will take the virus more seriously. "I would just like to see people educate themselves legitimately going to their health professionals, going to people who know the truth and can help you make the right decision for you. It may be to get a vaccine and it may be to not get the vaccine."